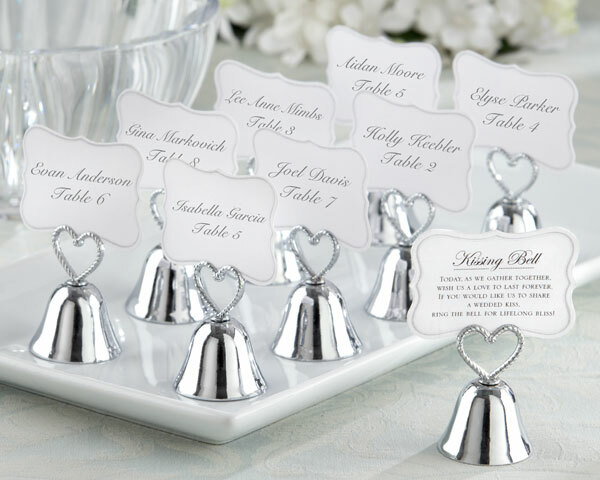 Kissing Bell Place Card / Photo Holder (Set of 24) - EconoBride - Budget friendly wedding favors. 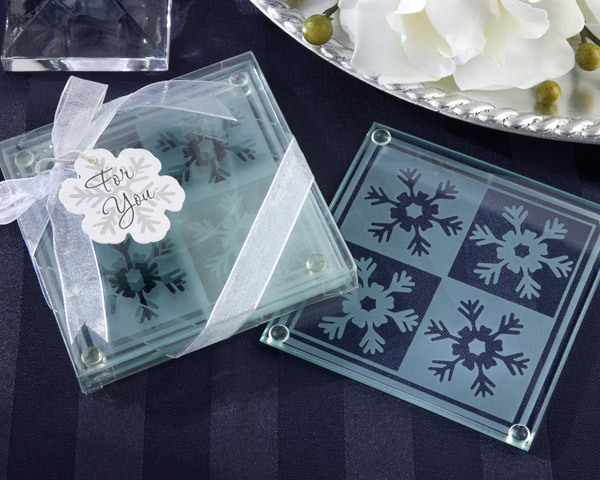 �One side of place card has space for a name, the other side is imprinted with this poem: "Today, as we gather together, wish us a love to last forever. If you would like us to share a wedded kiss, ring the bell for lifelong bliss."